PRO referee Jair Marrufo will take to the field in India on Tuesday 10 October, to referee the FIFA Under-17 World Cup game between Iran and Germany. 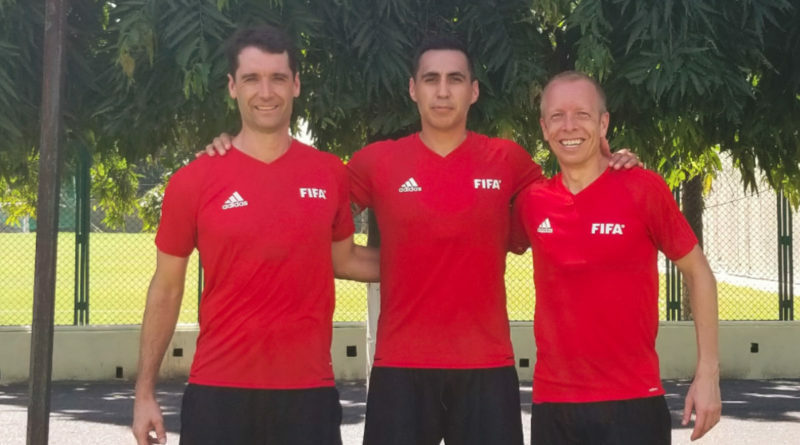 All six FIFA federations have officials in attendance at the tournament, with Marrufo forming part of the CONCACAF representation, alongside officials from Costa Rica and Panama. Marrufo is not the sole PRO official out in Asia, however. He has been joined by Frank Anderson and Corey Rockwell to form his crew, and they will be running the line for Tuesday’s Group C encounter in Goa. Both nations won their opening fixtures and are in prime position to qualify for the next round, with any winner guaranteeing their progress into the knockout stages.